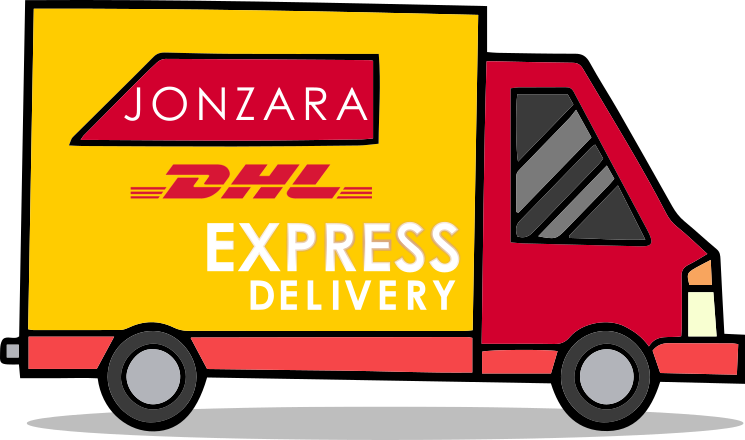 Here at Jonzara we pride ourselves on customer service and dispatching your order as quickly as possible. We spend a lot of time focusing on customer service and offering a level support you don’t normally find at a regular store. Check out our reviews below and if you have any questions about anything just get in touch through our Contact Us Page we’re here to help.